For French Paper's 125th Anniversary, we created several promotions including a six-panel timeline poster that was folded and inserted into numerous leading design magazines. 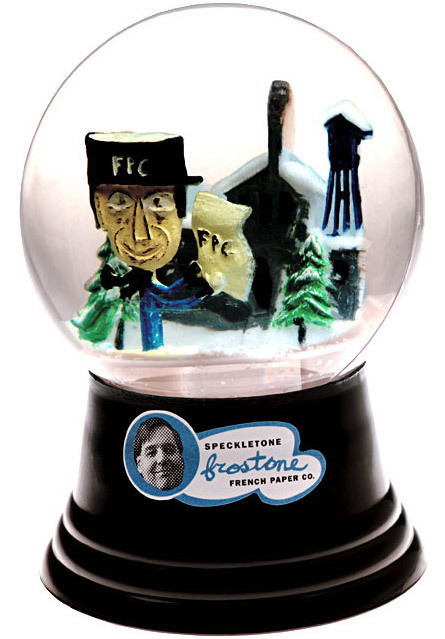 We also designed a stand-alone version that was mailed to designers and art directors around the country. 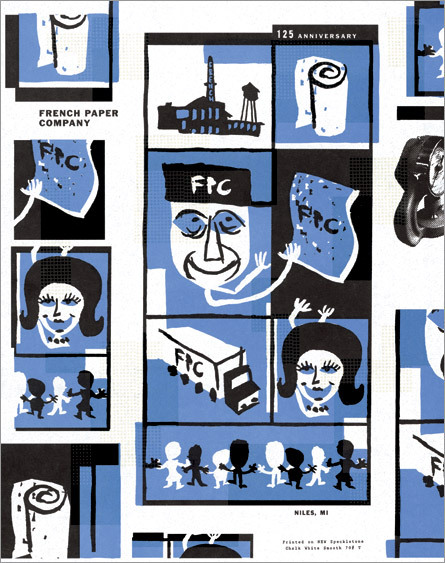 French Paper's six-generation history has always been one of their central assets. We turned this rich legacy into a timeline, celebrating their history as a small town Ameerican manufacturer. 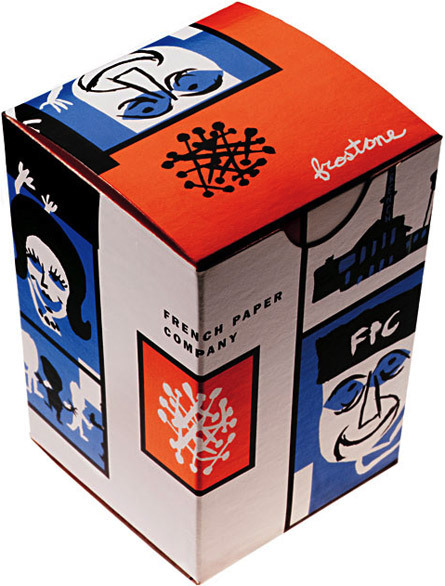 We were also able to incorporate French’s historical imagery into a thoroughly modern design, making the utilitarian business of paper anything but run of the mill.